In the 1940’s my parents built a classic brick and tile on ¼ acre in Hamilton suburbia and lived there for the rest of their lives. It was a nuclear family home of its time. After us kids left home, three of the four bedrooms remained empty. The land remained, with its maintenance intensive lawn, and was never subdivided. For the last fifty years or so in developed countries, it has been a demonstrable measure of success to own a large site upon which sits a large house. The house was a statement of social stratification as well as a place to live. Nowadays we are much more likely to tailor our houses to fit our practical needs, rather than display affluence. This has inevitably led to better designed homes with footprints compatible with more affordable smaller sites. The ‘baby boomer’ generation of nuclear families has now splintered into many differing social groupings, and housing needs to reflect the current diversity. Subdivisions such as Hobsonville Point in Auckland, and the good work of Prefab NZ, are exemplars of the direction in which we should be going. The Superhome Movement in Christchurch, is a positive response to the post earthquakes rebuild, and they have many open homes to demonstrate their clever thinking and efficient floor plans. Even the Australians with their long history of profligate land use are embracing the direction. 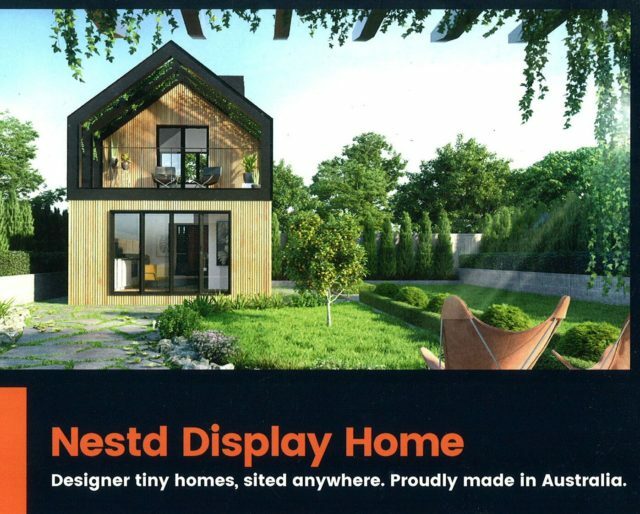 At the recent annual Flower and Garden Show in Melbourne, a 30.0m2 demonstration small house called the ‘nest loft’ attracted many visitors. Note that it is described as a ‘tiny house’. 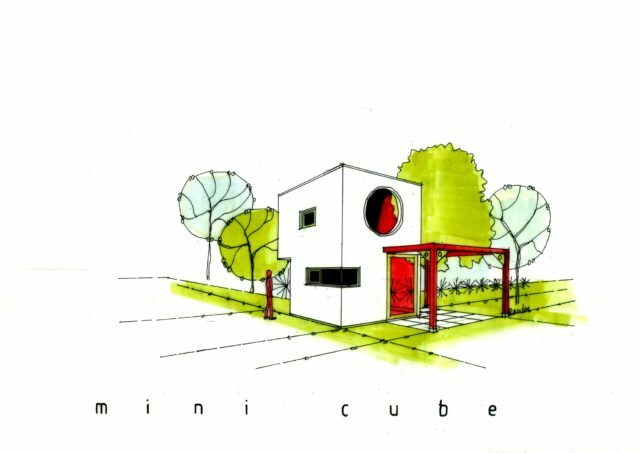 In my mind a tiny house is a dwelling built on wheels. 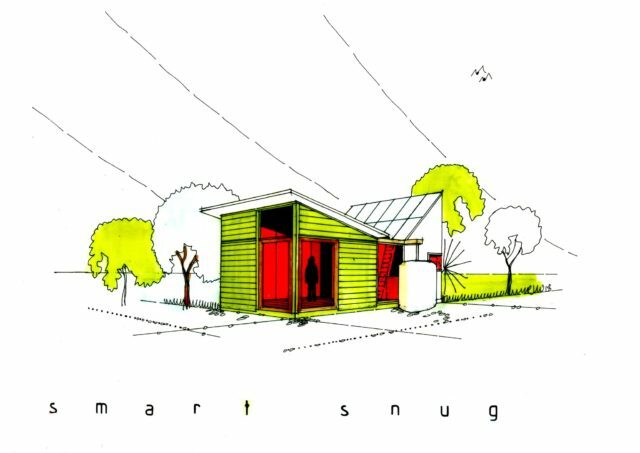 The difficulty of gaining building consent ( mobile dwelling units do not require it ) and the expense of acquiring land are advantages, but to me a tiny house is essentially an architecturally designed caravan. A small house, on the other hand, is distinct because of its traditional attachment to land. It is building consentable and generally it sits on a concrete slab, if it’s prefabricated, or on piles if it is factory built. 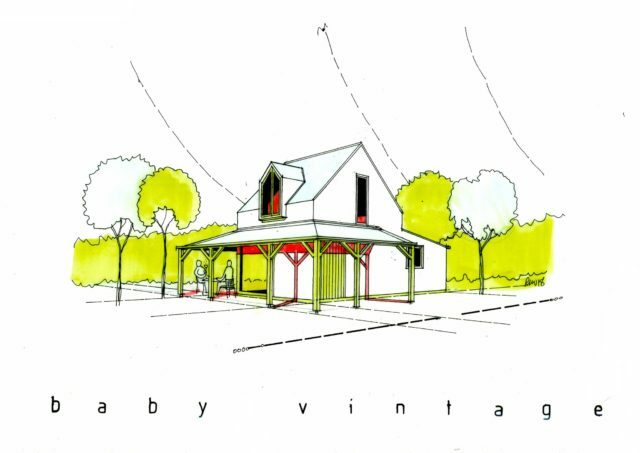 Shaped Architecture, which I am a partner in, already has a range of product houses and in response to the gathering momentum toward smaller homes, we have introduced new prefabricated designs being :the Baby Vintage, The Mini Cube and the Smart Snug. 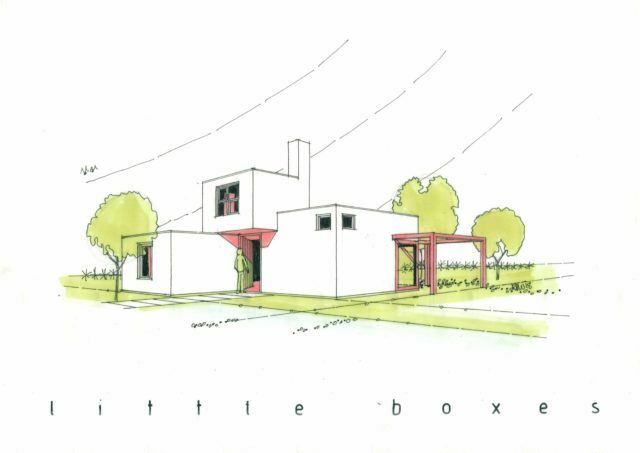 We have also introduced ‘Little Boxes’, one off prefabricated contemporary design. These houses are generally small enough to be second homes ( The Auckland City Council Unitary Plan allows second dwellings to be up to 65.0m2 ) on larger existing sites. With only around 5.0% of annual new house starts being bespoke architectural commissions, we see a bright future for architect designed affordable product houses.